New fabrics added to the Atelier Havier collection and an update concerning long term durability of our premium line handkerchiefs. First off I would like to thank everyone that sent their thoughts and prayers to my family after our fire. Your generosity has left us speechless and has kept us positive throughout this whole ordeal. I would love to send a handkerchief to everyone that sent a contribution but due to the hectic nature of the events I didn’t have chance to write down everyone and I don’t think I am in a place that would enable me to make that many. Be that as it may, I plan on having a special SUS in the near future for those that helped. I am not exaggerating when I say your generosity saved our asses. Whats New or Different in the Shop? New Sewing Machine: After the fire I upgraded to a new machine. It sews at a higher quality and can embroider any pattern I can think up (plus those found online). This is a benefit to you, as it increases your options as the handkerchief market gets diluted with all of the startup shops. There is a bit of a learning curve as I relearn to sew on this high tech machine so some inconstancies will be noticeable in this next drop as I worked out the best way to use it. Referring back to the previous paragraph, I will also have the capabilities to customize handkerchiefs for special causes and charitable fundraisers. 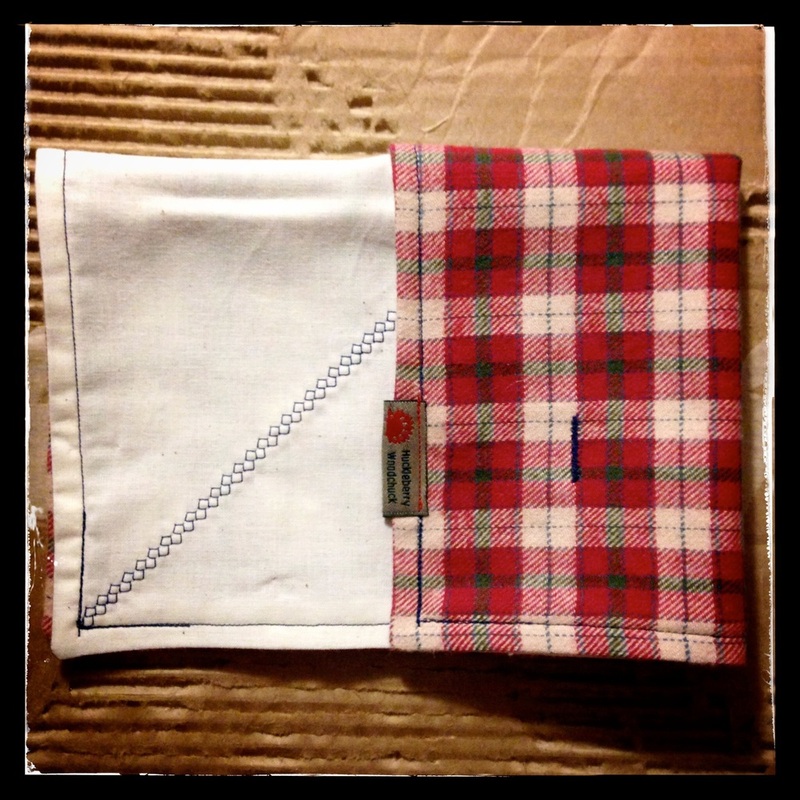 New Seamster: Thanks to the growing demand for HuckleberryWoodchuck handkerchiefs, I have added another handkerchief “artisan” to the shop. I would like to introduce you to Brad, who up until now provided the shop with awesome beard oil. He has been whipping out handkerchiefs while in training and has now risen to the HuckleberryWoodchuck standard of excellence that we will continue to provide. New Shop: My family has just found a new place to call home so the shop will be dismantled from its temporary location and moved to the new space over the next couple weeks. As we move, I will continue to have drops if possible and will continue to answer your questions via email and facebook. Please be patient during this transition. New Materials: I have had several requests over the last few weeks for some of my old patterns. 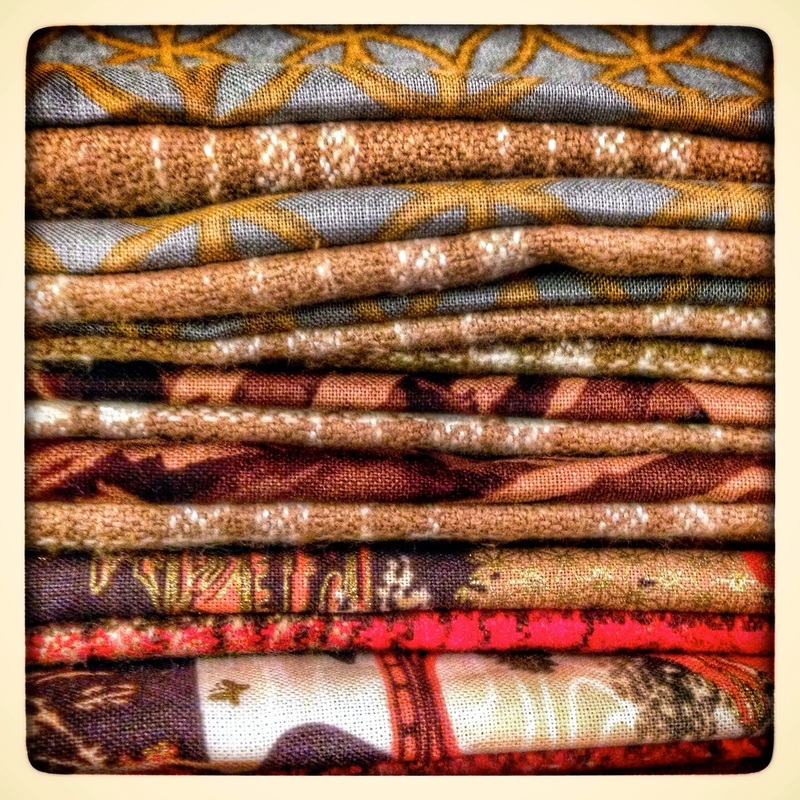 I am starting to build my fabric collection again so most of those prints will be unavailable. On a bright note though, I have had an excuse to buy some really badass prints that I am sure will become instant classics. 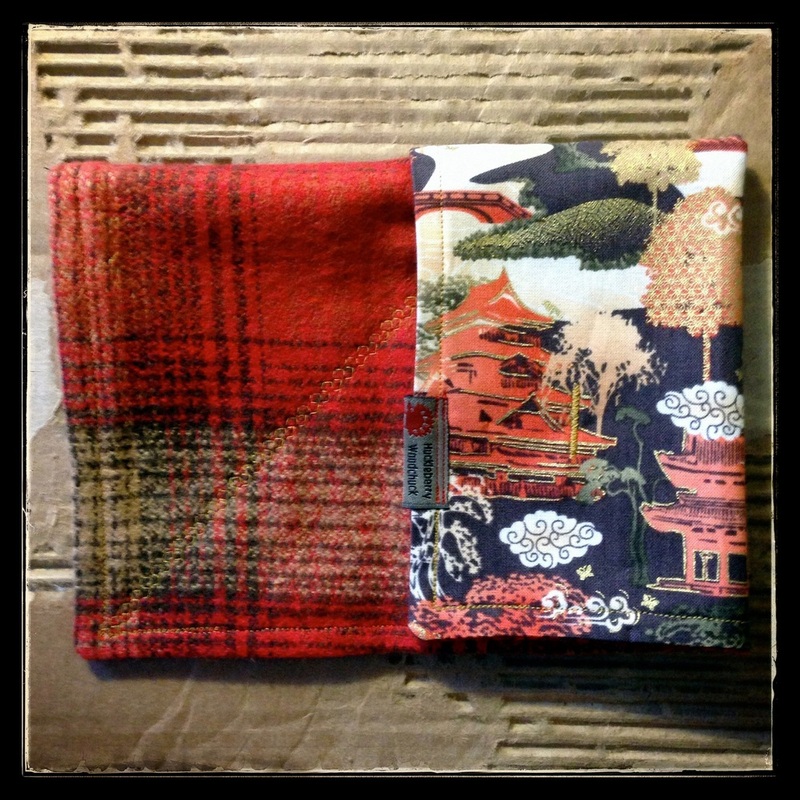 All fabric has been sourced from high end textile retailers around the world providing even more softness and quality. The new embroidery option will use the finest trilobe polyester thread and stabilizer (the stuff on the back). Any embroidery done after the handkerchief is complete will have dissolvable stabilizer that disappears when exposed to water. New Stamp: Yes even the hedgehog stamp has changed. The fire destroyed my .25 cent stamp so I had to shell out some real money for a replacement. This one is a tad bigger but I don’t think anyone will mind. New Labels: No more deciding which side of the handkerchief to show! The new labels are double sided. As I continue to ramp up for next weeks drop. I thought I would offer everyone a chance to win post fire Prototype #2. Anyone can enter, just follow the link and fill out the form once. I will let this run a couple days and pick a winner using random.org. This is the second handkerchief that I made after the fire as I was testing the new machine and the Phoenix icon that symbolizes the shops return. It doesn’t have a label (and it won’t as I am keeping it true to the prototype concept) and features super soft linen backed with cotton dragon scale print. Finally, I would again like to reiterate how thankful my family is for the support shown. Several groups and Individuals deserve to be recognized and I will try not to leave anyone out. This list is not complete by any means and I hope I am not slighting anyone that I have forgotten. There were hundreds more that sent their hard earned money and well wishes, and to those folks, I am sorry I can't list you individually. Just know that each and everyone of you will always have our heartfelt appreciation and hopefully we can repay the generosity one day. There will be over 20 Handkerchiefs posted tomorrow (May 5th) at 9:00 pm Eastern Time! Thanks. Seatbelts. Good to be back. For those that can't catch a break on drop days, here is your chance. Enter once using the form here only if you haven't been able to score a handkerchief in a drop. Winner will pay $34 domestic or $40 international via Paypal or Credit Card. I will pick a winner using Random.org in a couple days. Thanks and good luck!